The Waitomo Glowworm Caves attraction is a cave at Waitomo on the North Island of New Zealand, known for its population of glowworms. This species is found exclusively in New Zealand. They are around the size of an average mosquito. The attraction has a modern visitor centre at the entrance, largely designed in wood. There are organized tours that include a boat ride under the glowworms. Onondaga Cave State Park is a Missouri state park located on the Meramec River approximately 8.0 km southeast of the village of Leasburg. The park was established in 1982. Park activities include cave tours, camping, fishing, hiking, picnicking and swimming. The Reed Flute Cave is a landmark and tourist attraction in Guilin, Guangxi, China. 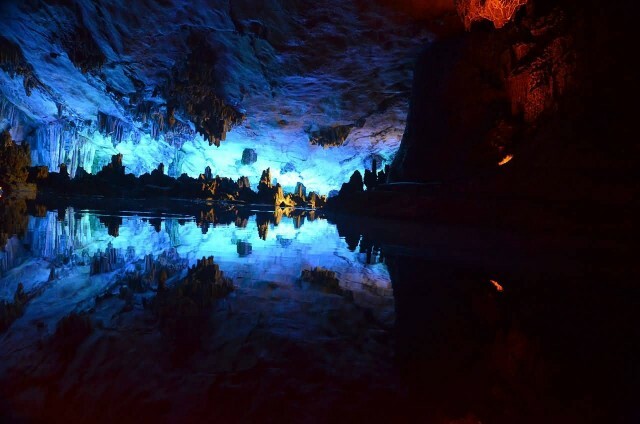 It is a natural limestone cave with multicolored lighting and has been one of Guilin’s most interesting attractions for over 1200 years. It is over 180 million years old. 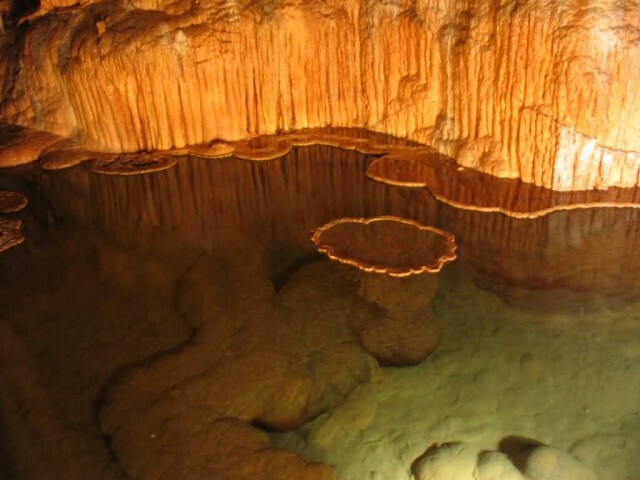 The cave got its name from the type of reed growing outside, which can be made into melodious flutes. Reed Flute Cave is filled with a large number of stalactites, stalagmites and rock formations in weird and wonderful shapes. The Cave of Swallows is an open air pit cave in Mexico. 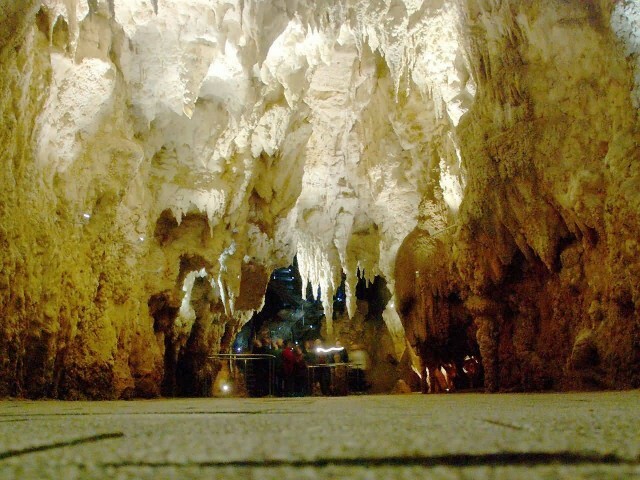 The elliptical mouth, on a slope of karst, is 49 by 62 m wide and is undercut around all its perimeter. 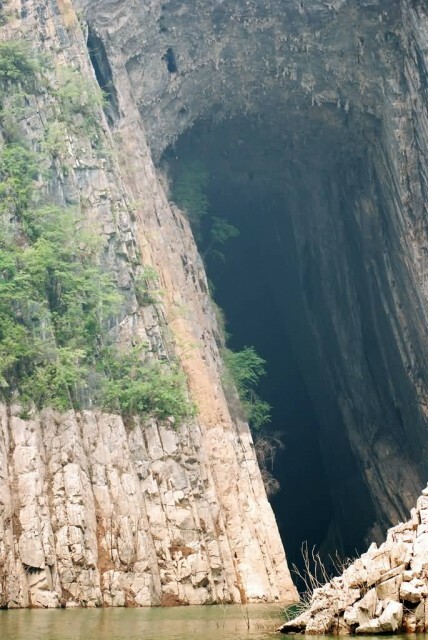 The floor of the cave is a 333 meter freefall drop from the lowest side of the opening with a 370 meter drop from the highest side, making it the largest known cave shaft in the world. The cave is a popular vertical caving destination. 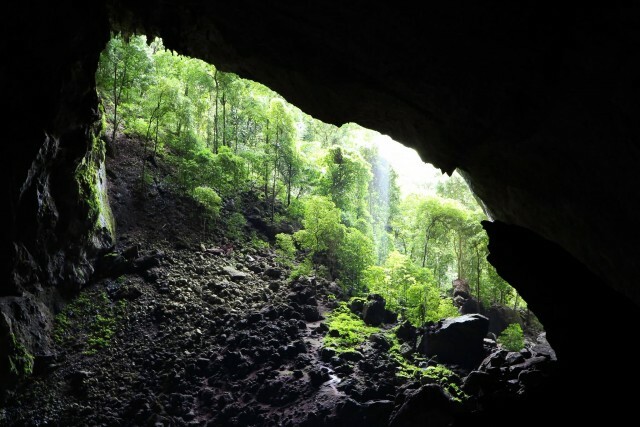 Deer Cave, located near Miri, Sarawak, Malaysian Borneo, is a show cave attraction of Gunung Mulu National Park. 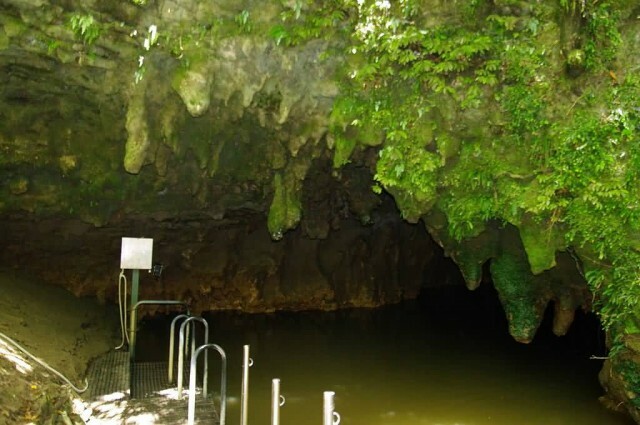 The cave, which is also known as Gua Payau or Gua Rusa by the local Penan and Berawan people, is said to have received its name because of the deer that go there to lick salt-bearing rocks and shelter themselves.